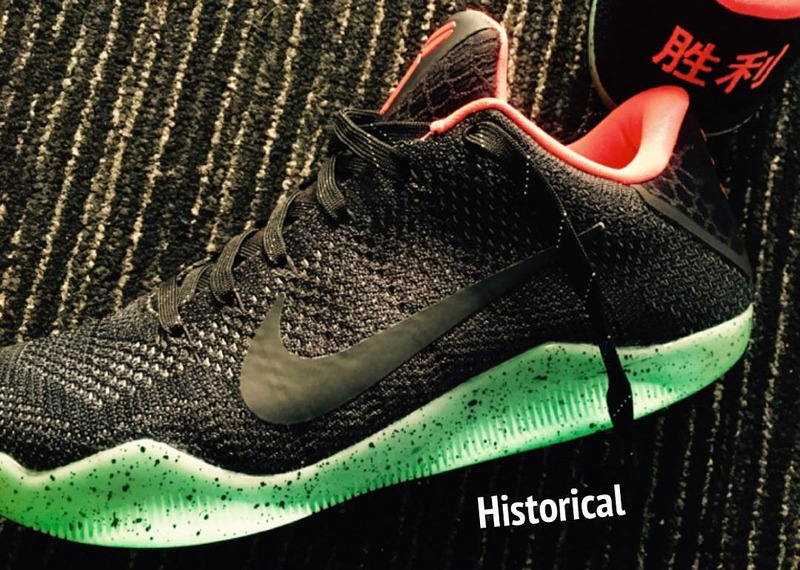 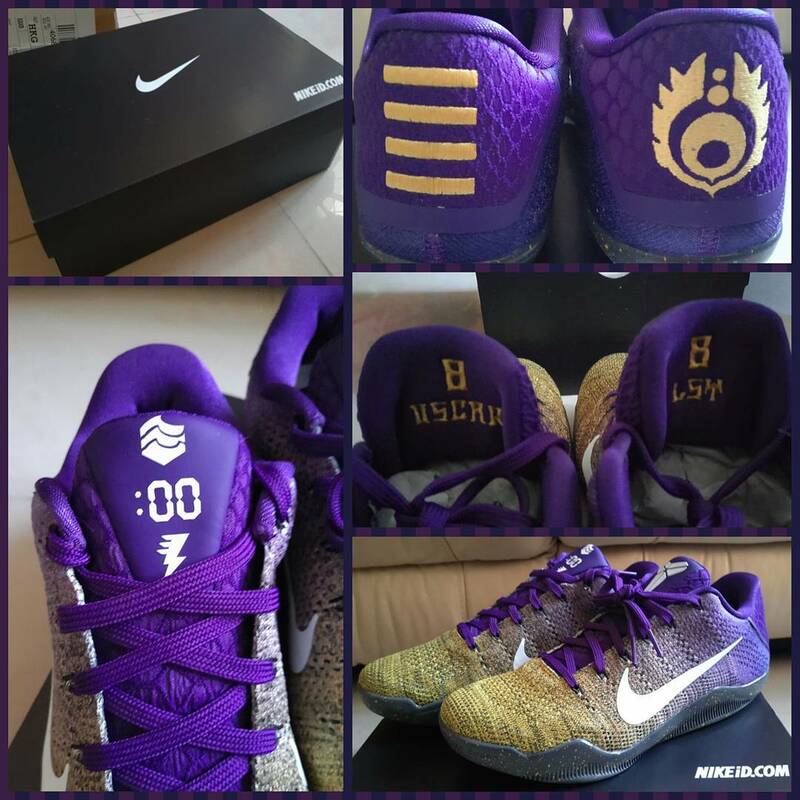 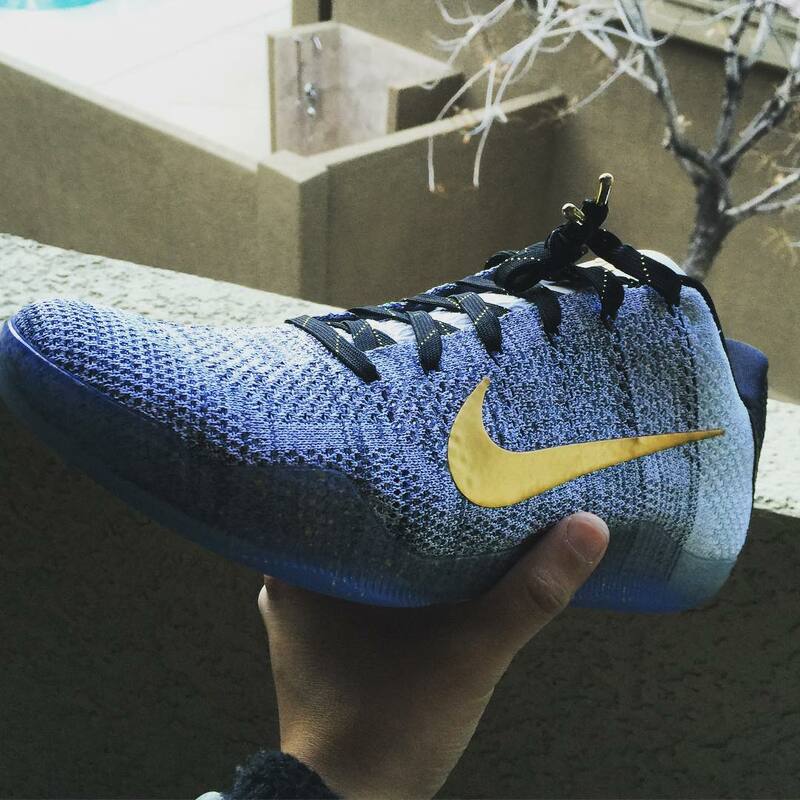 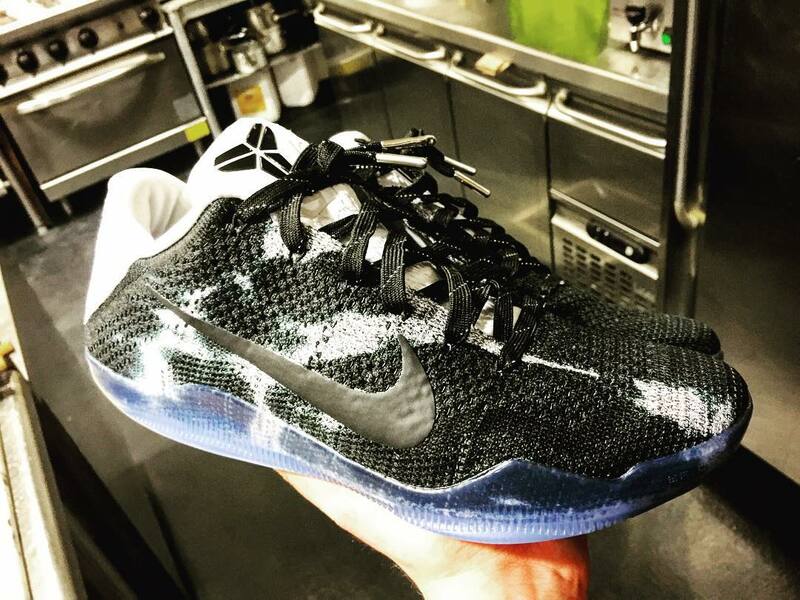 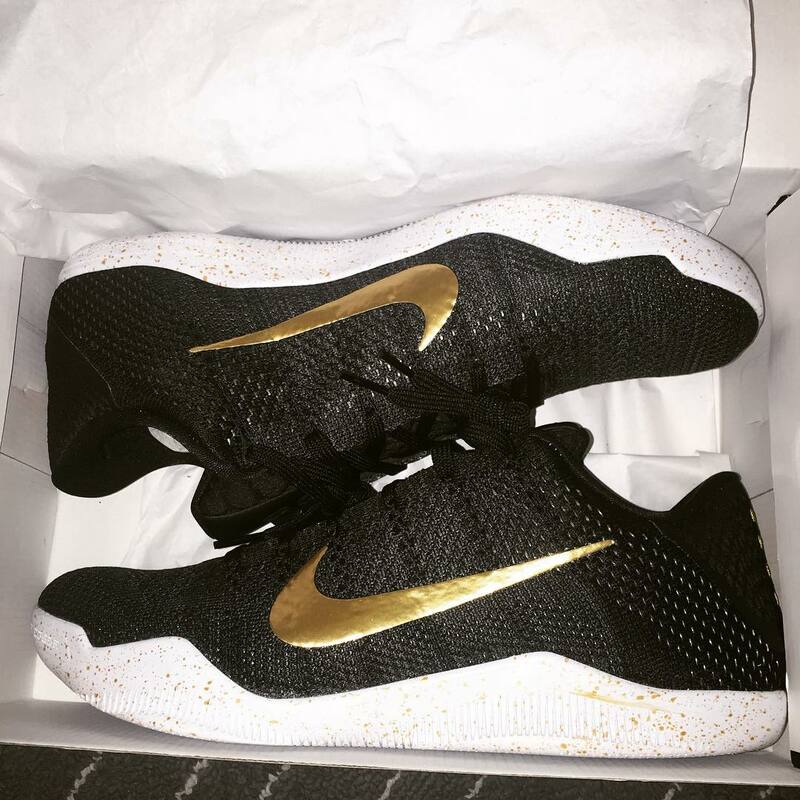 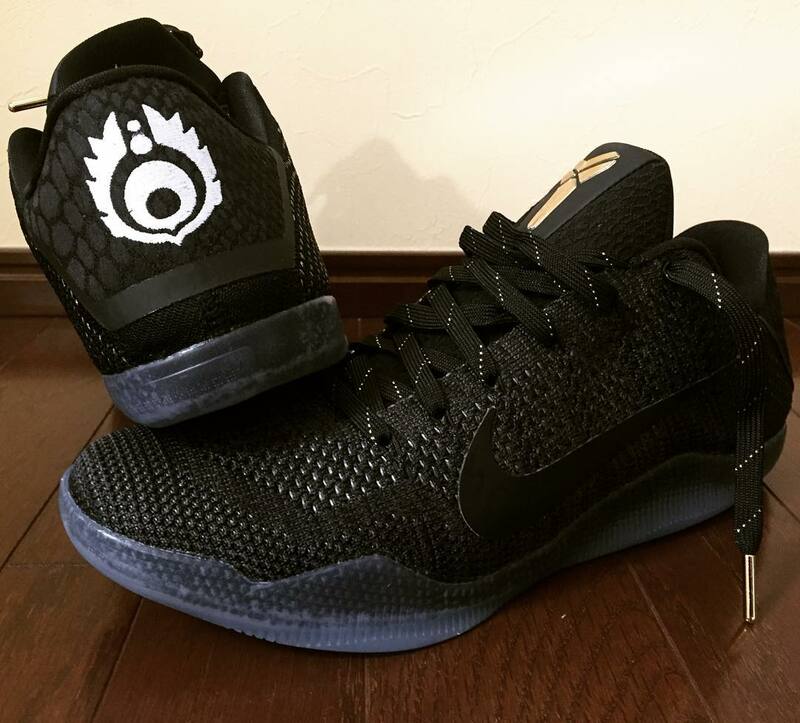 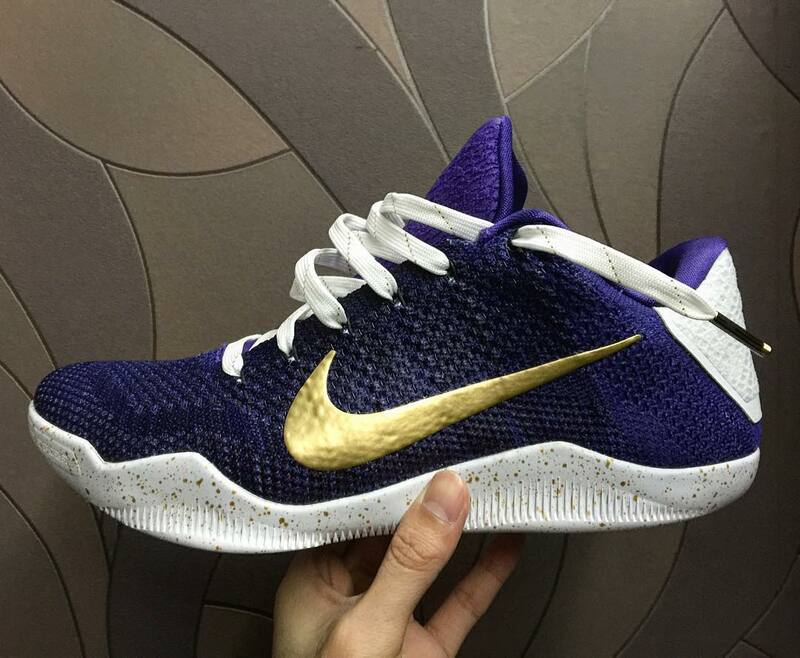 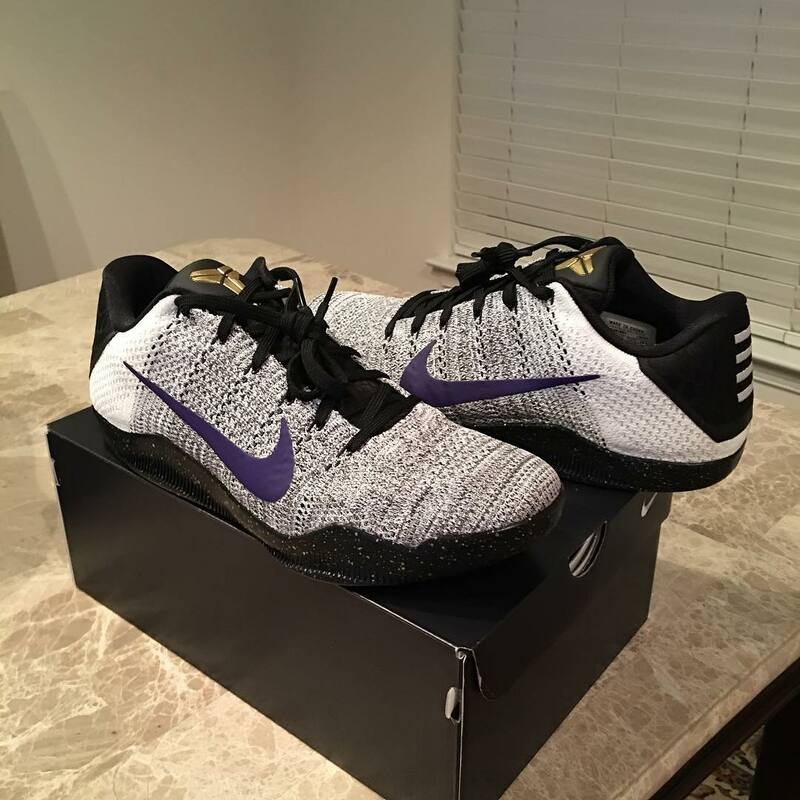 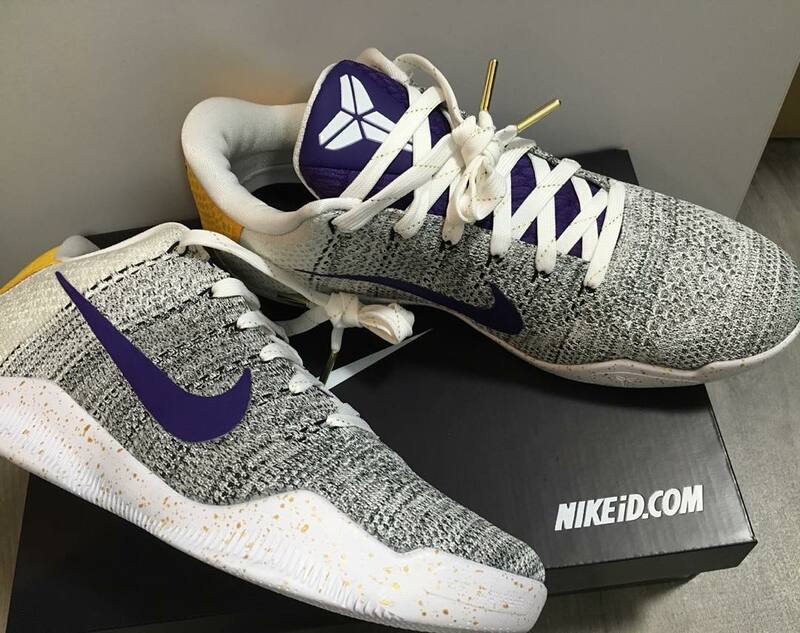 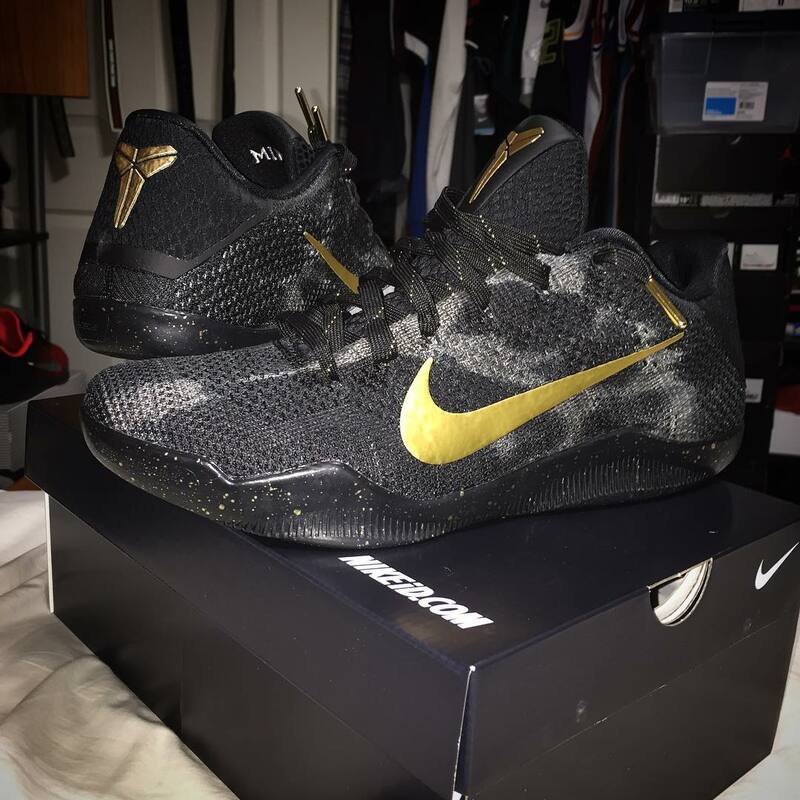 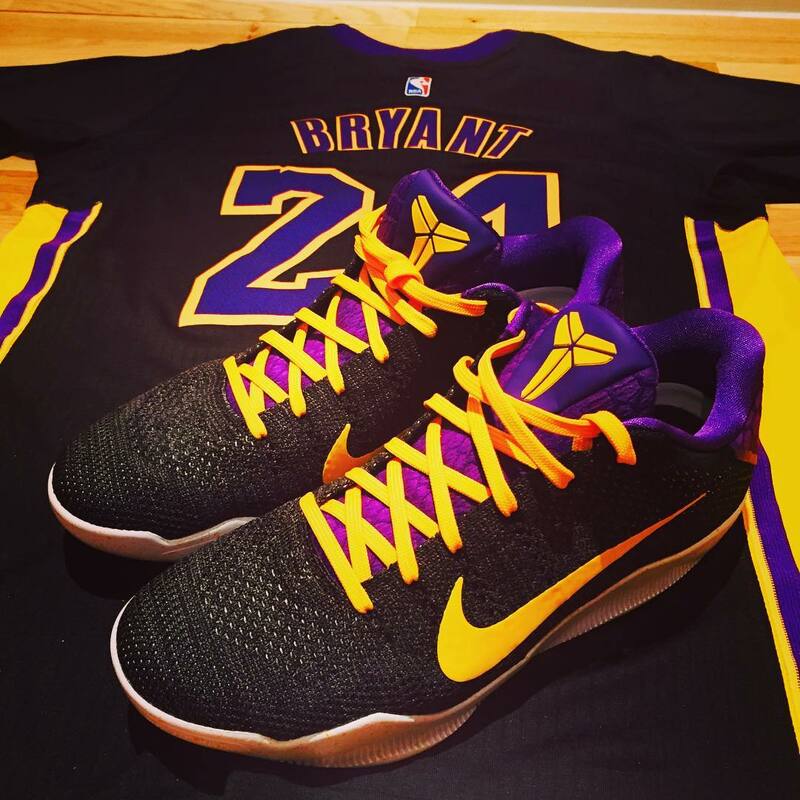 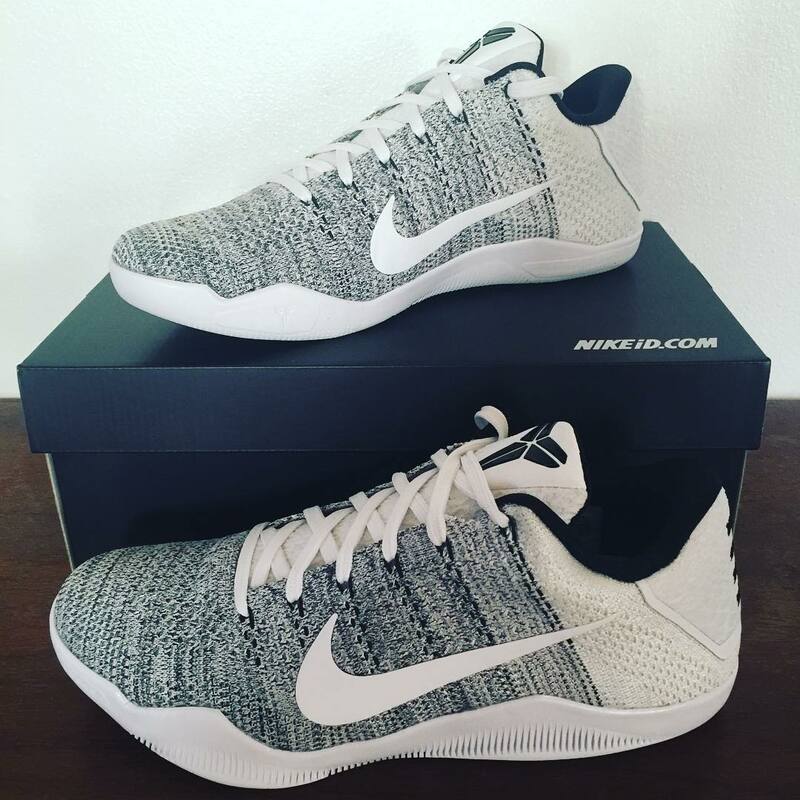 Adding a personal touch to Kobe's final game shoe. 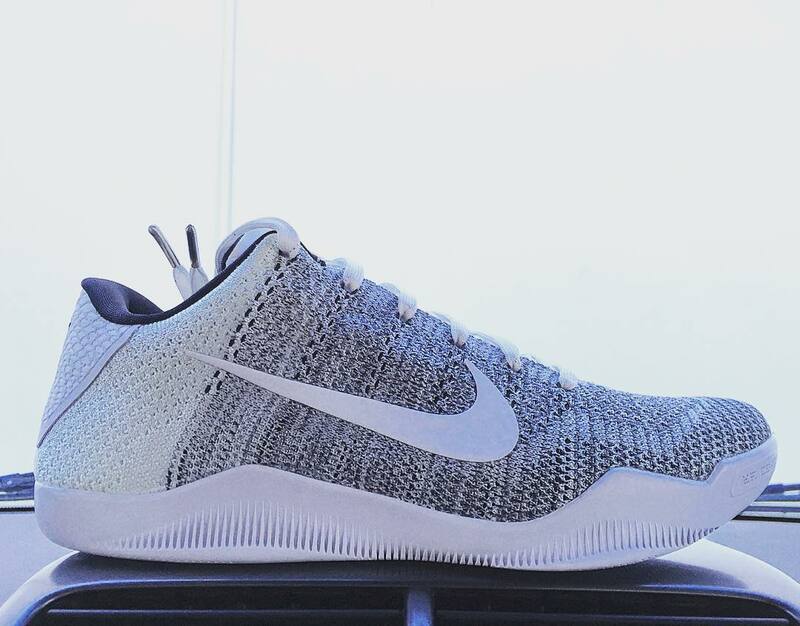 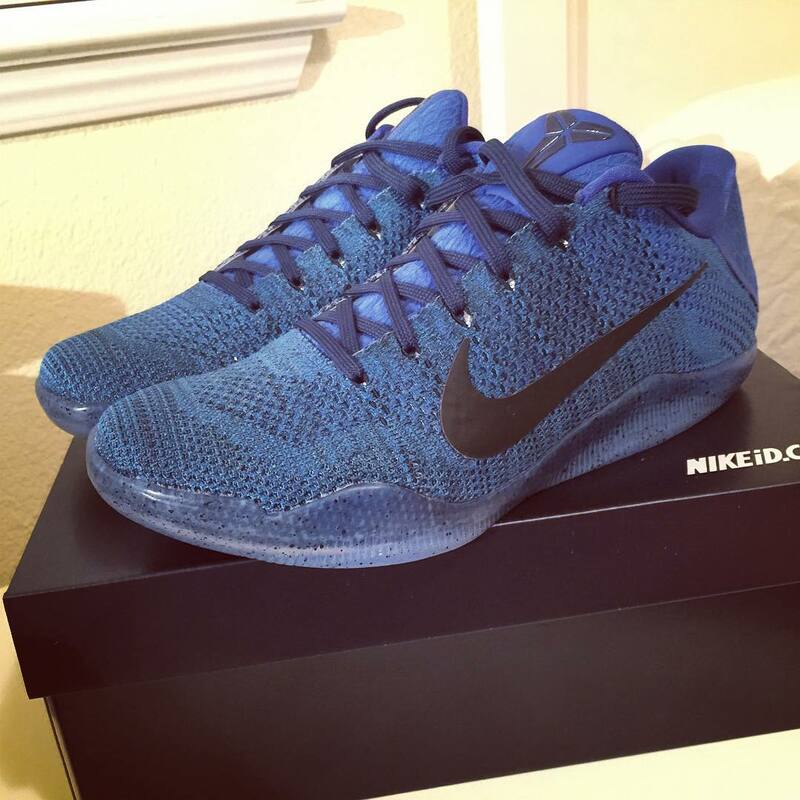 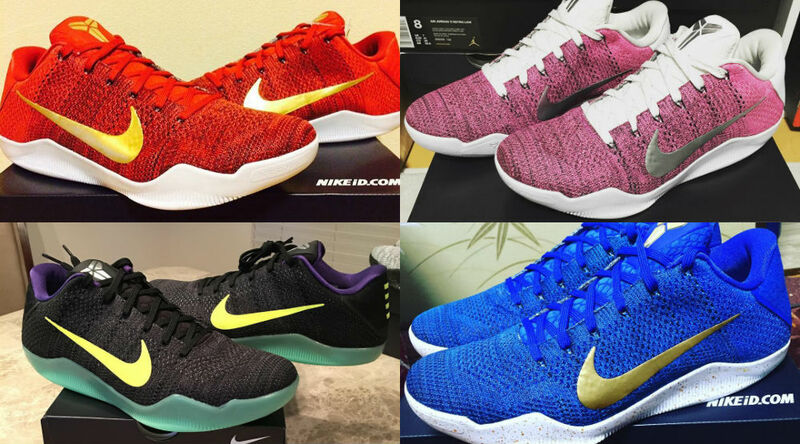 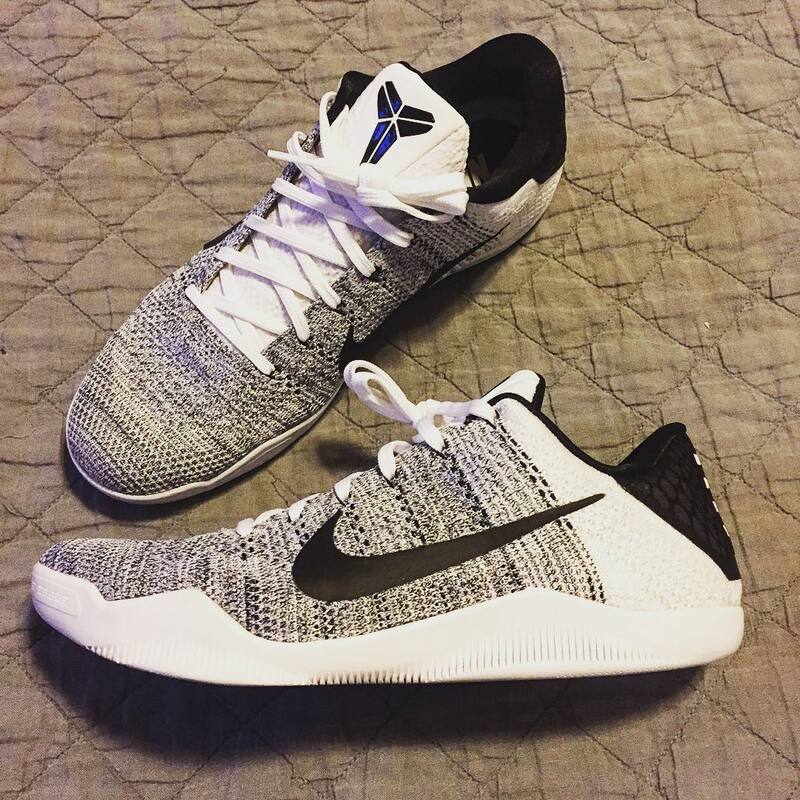 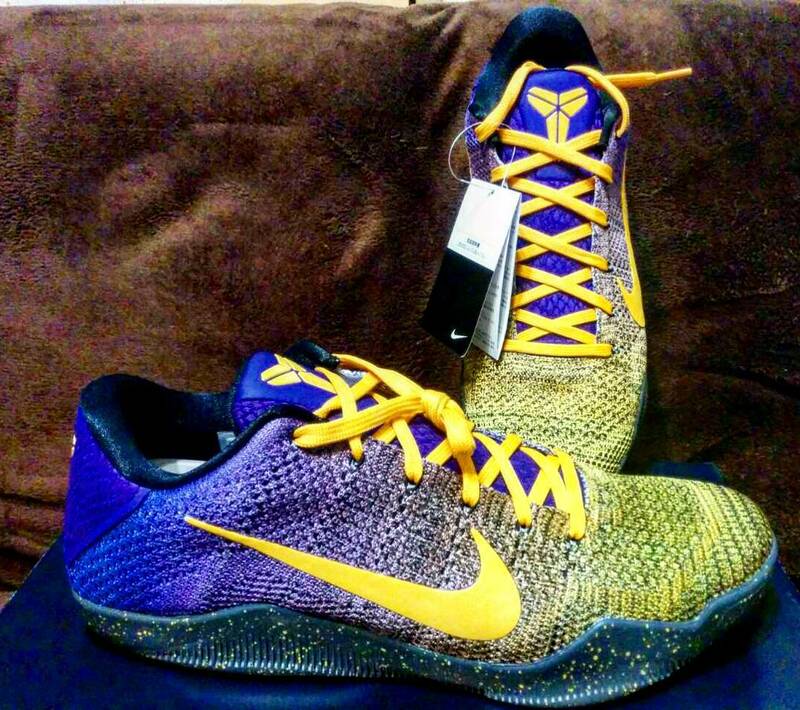 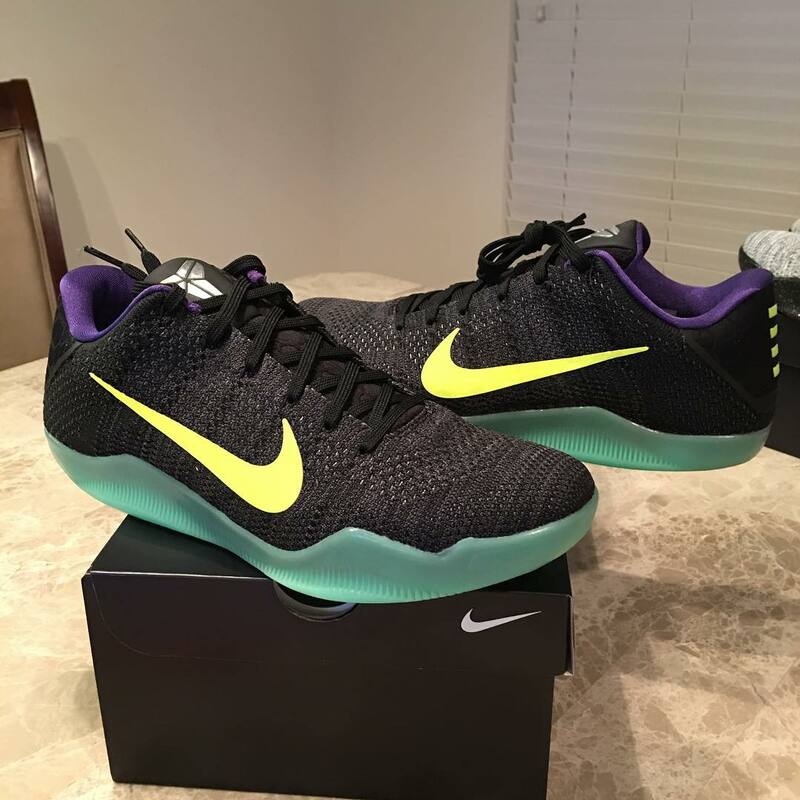 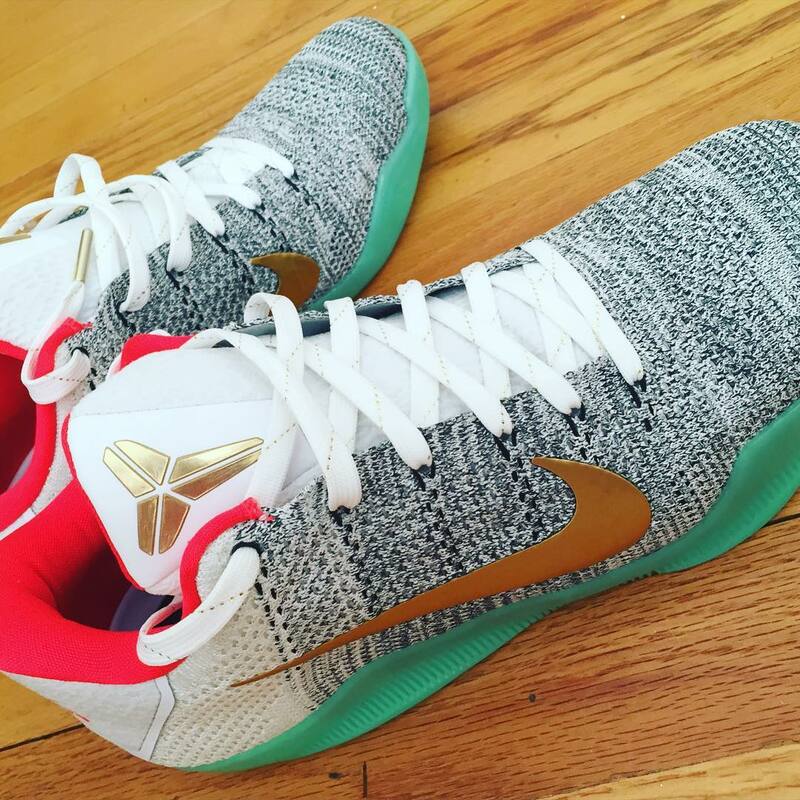 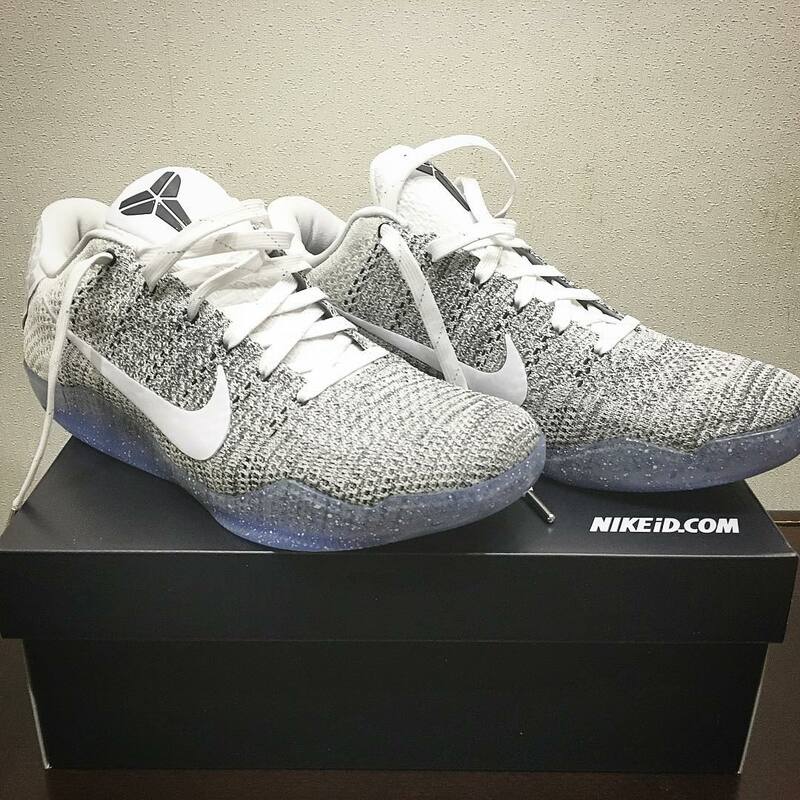 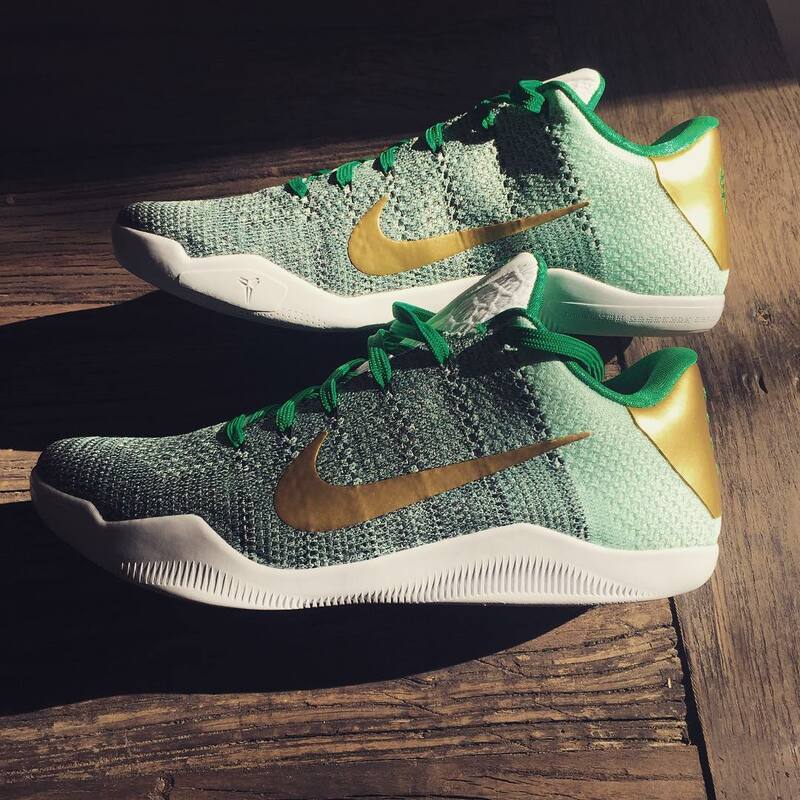 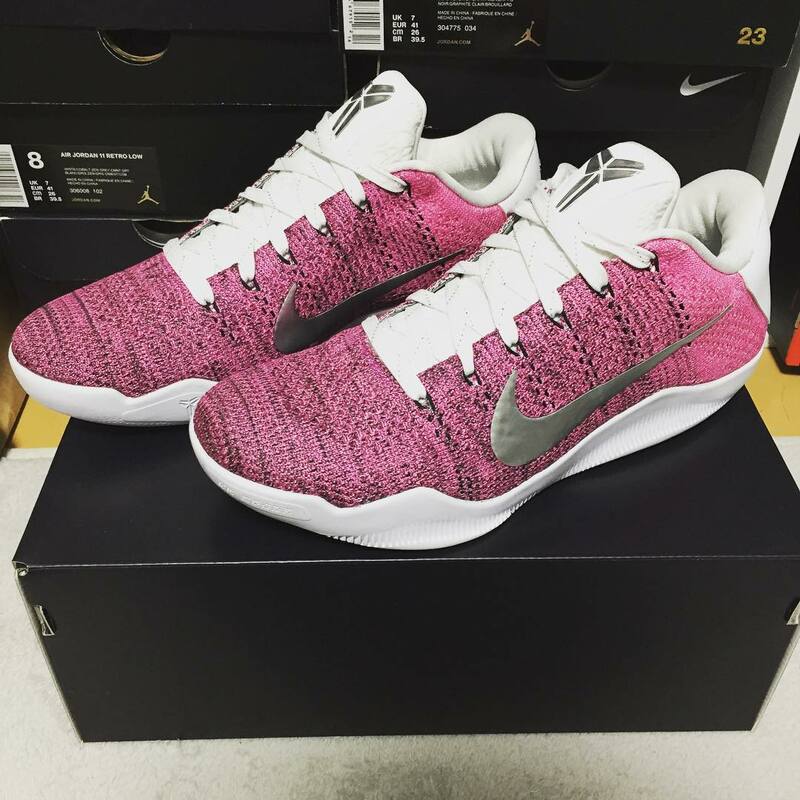 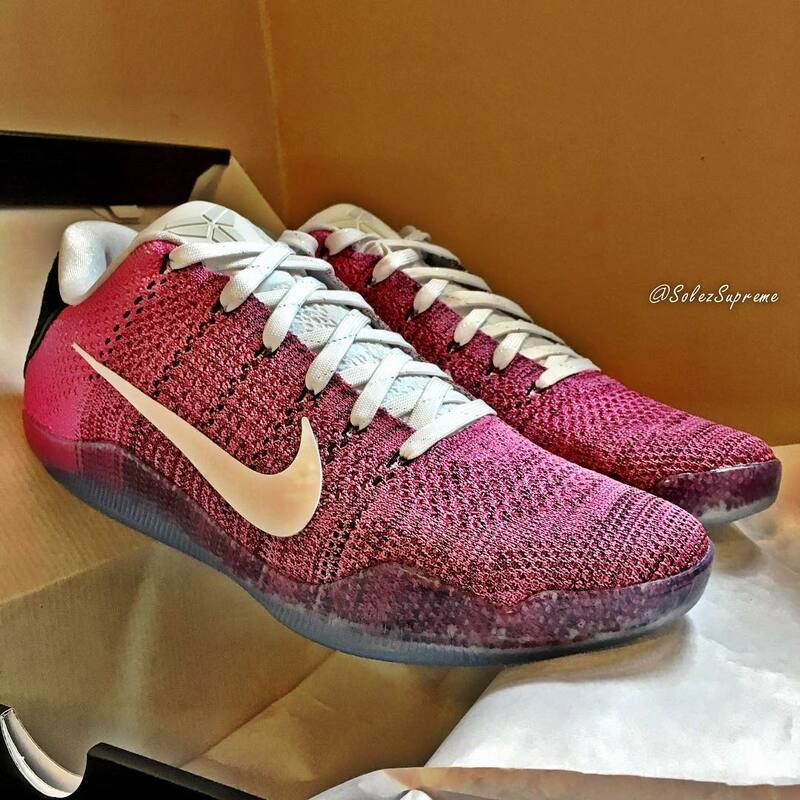 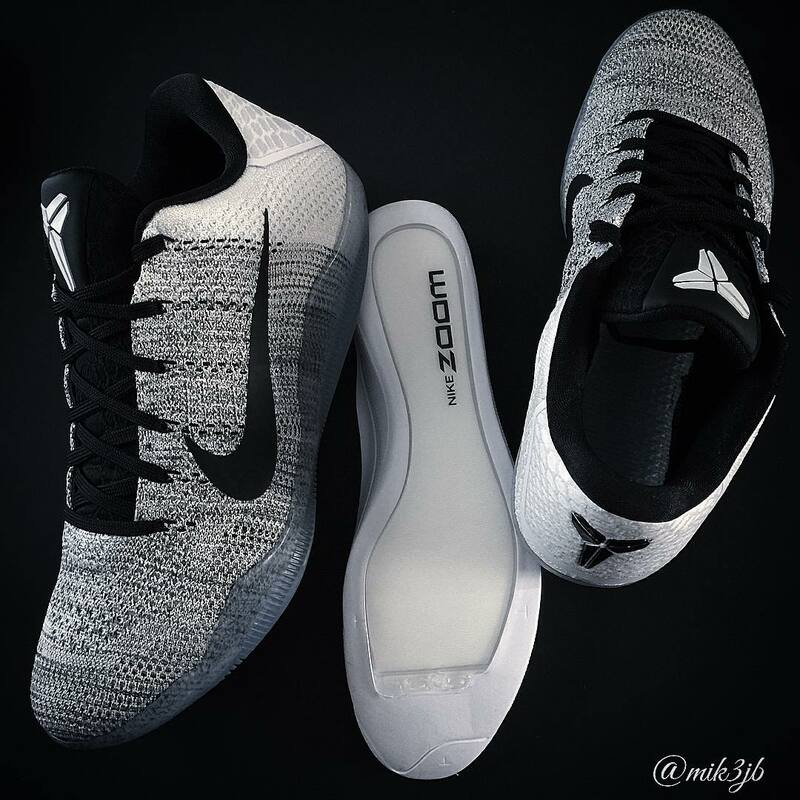 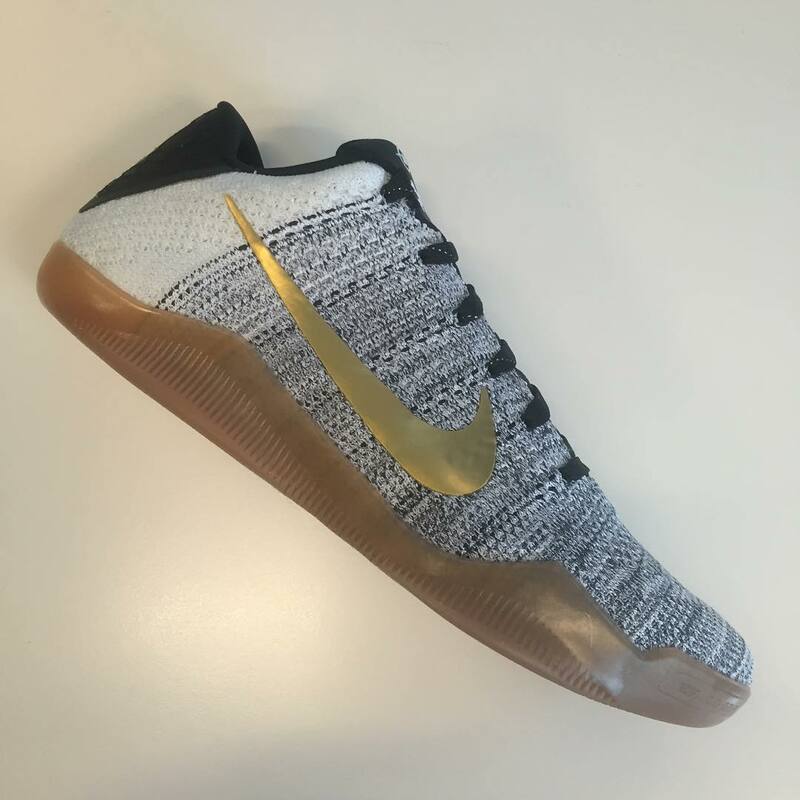 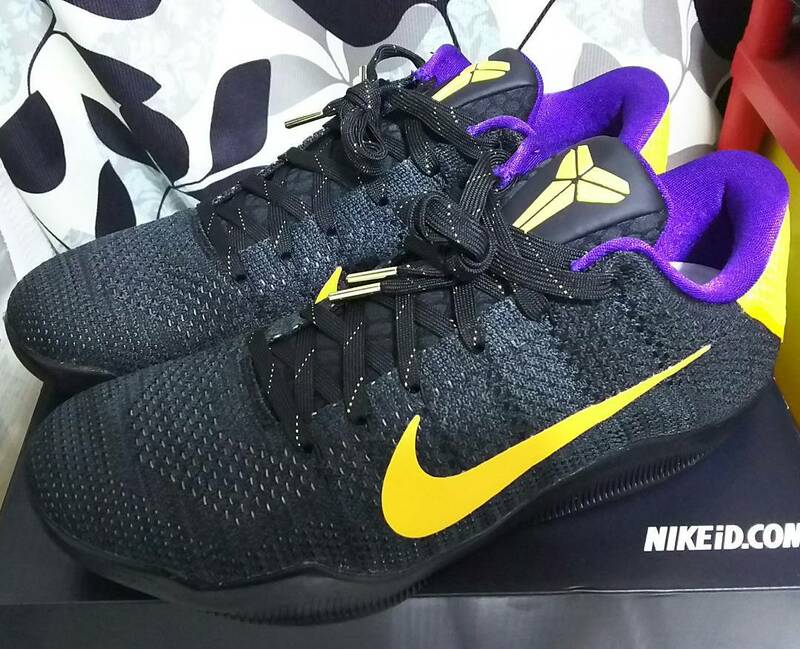 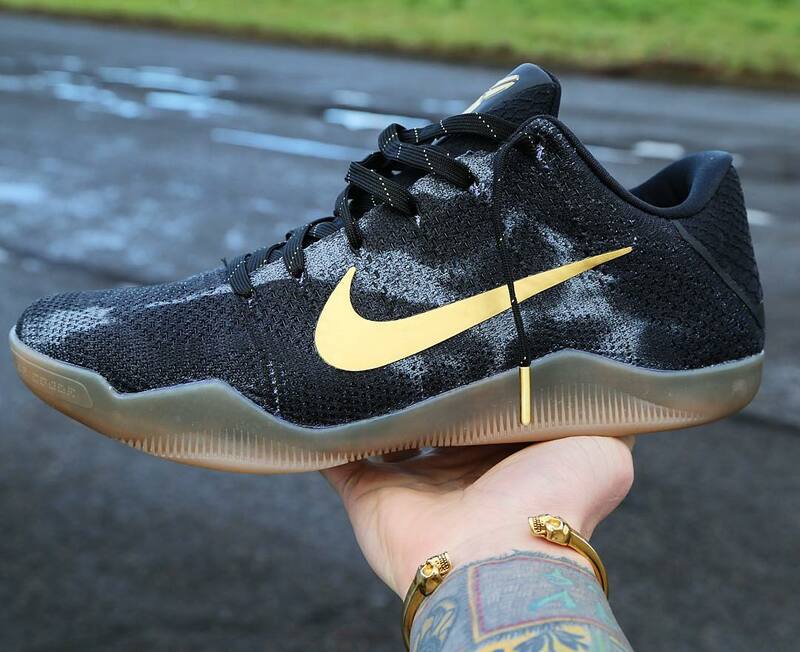 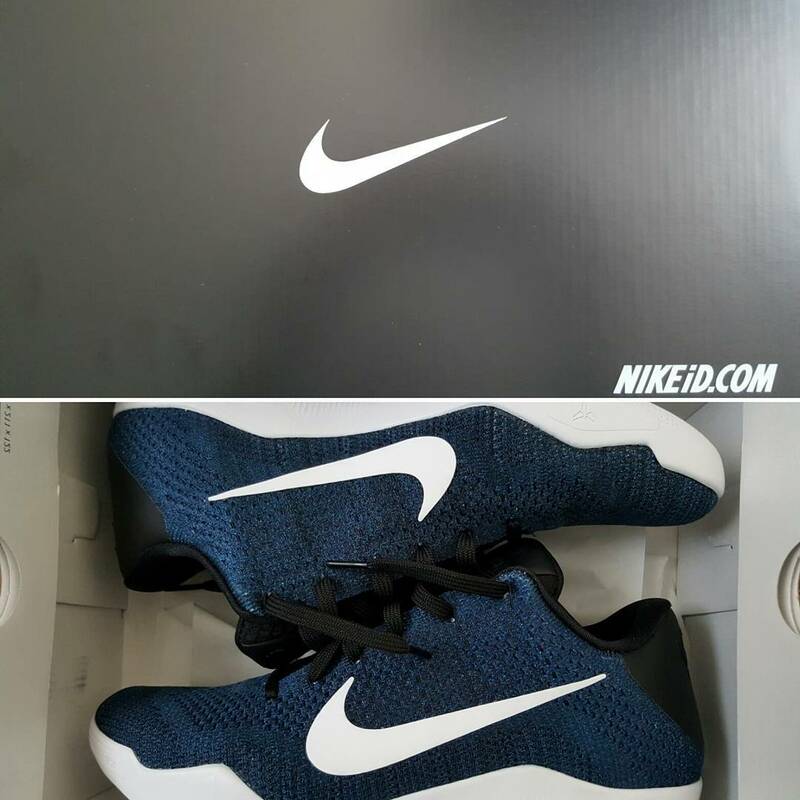 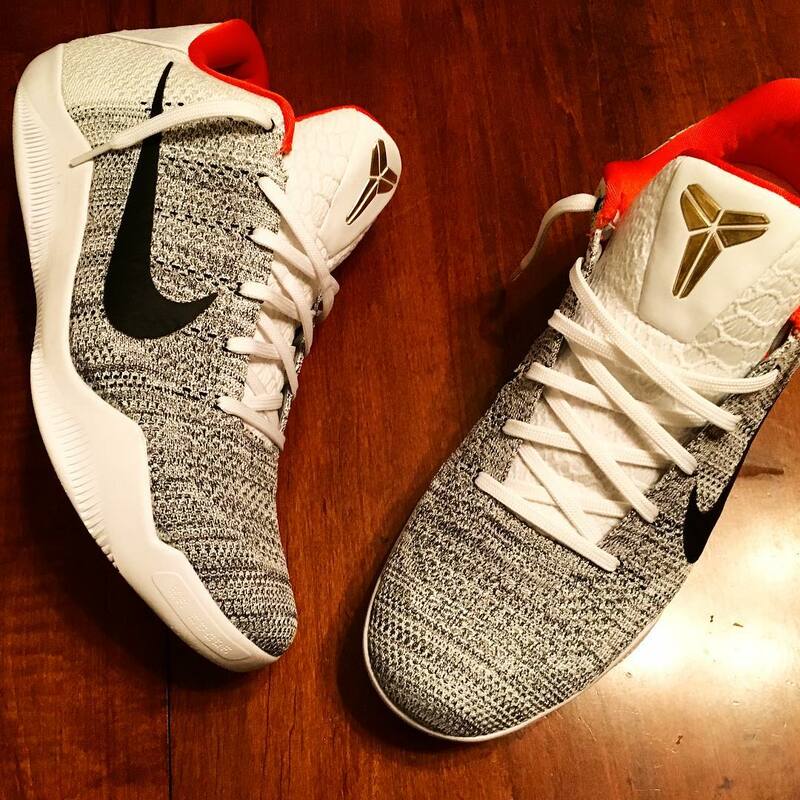 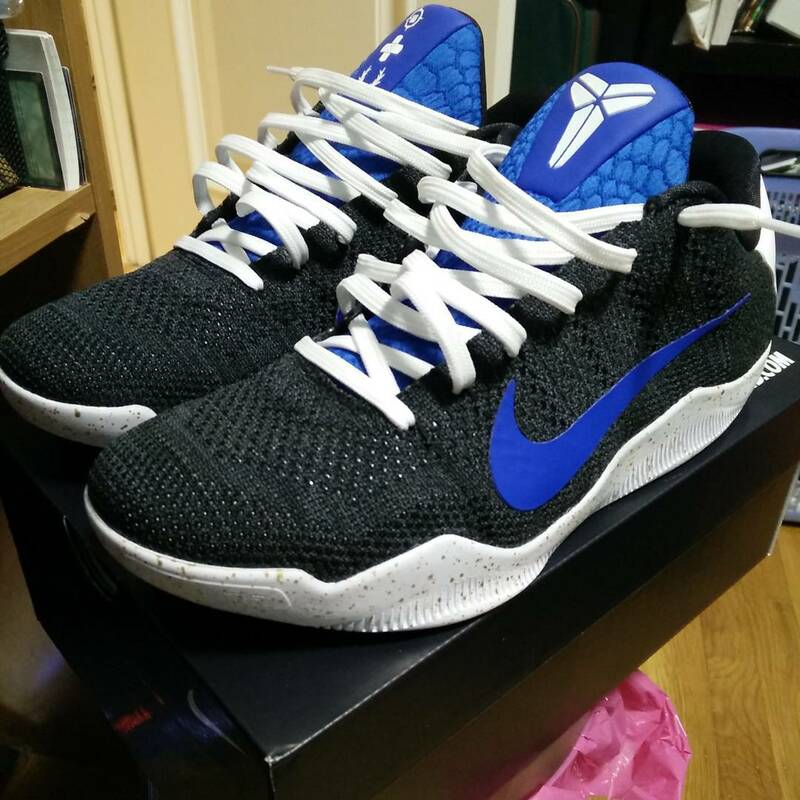 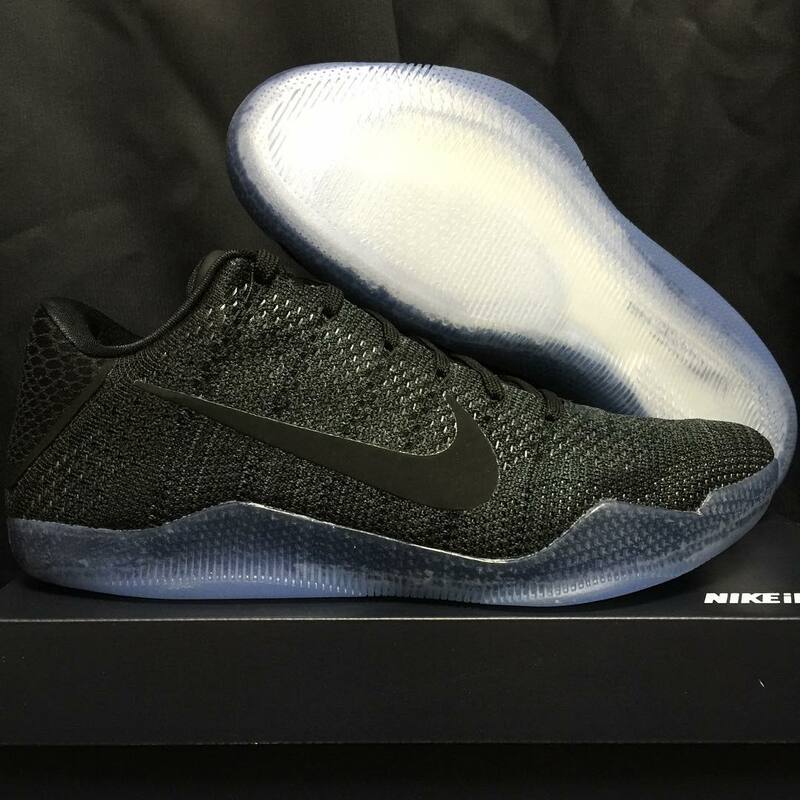 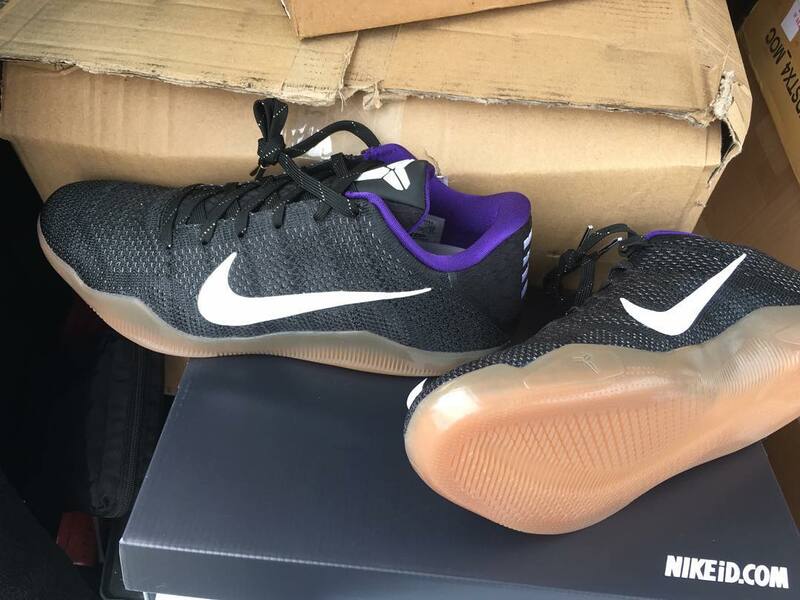 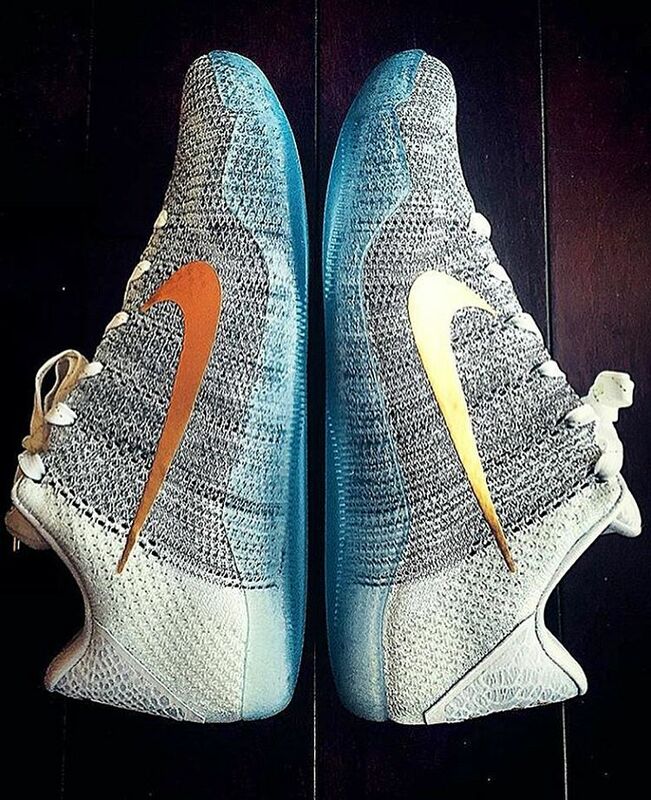 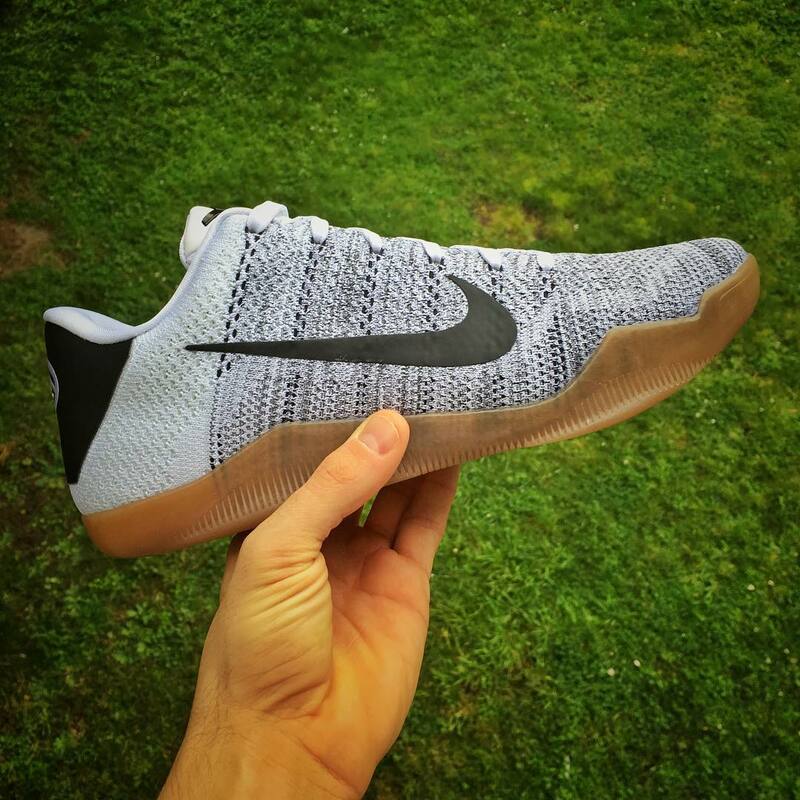 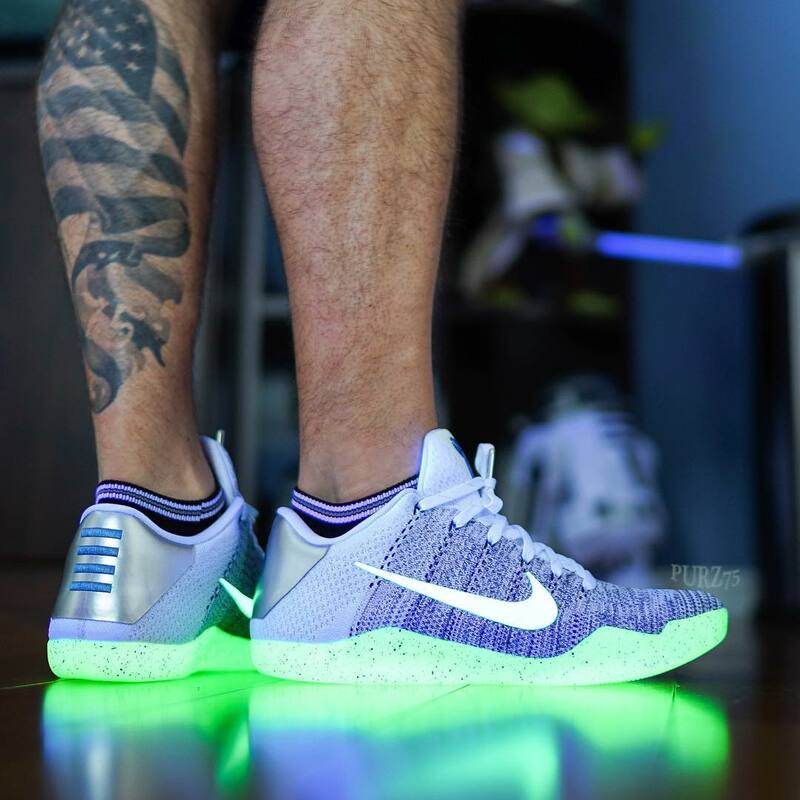 The Nike Kobe 11, Kobe Bryant's final signature sneaker as an active competitor, was officially released in early January. 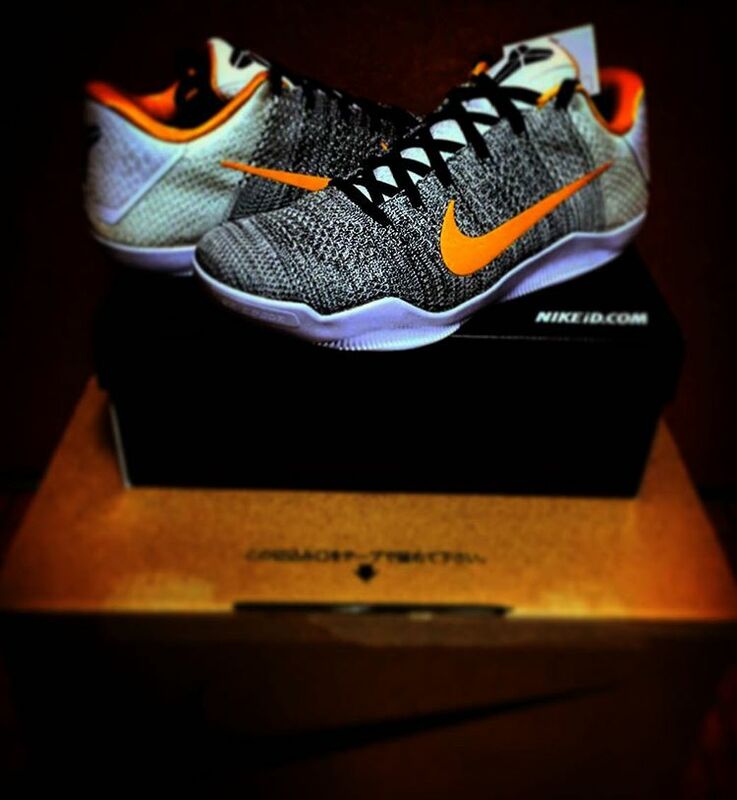 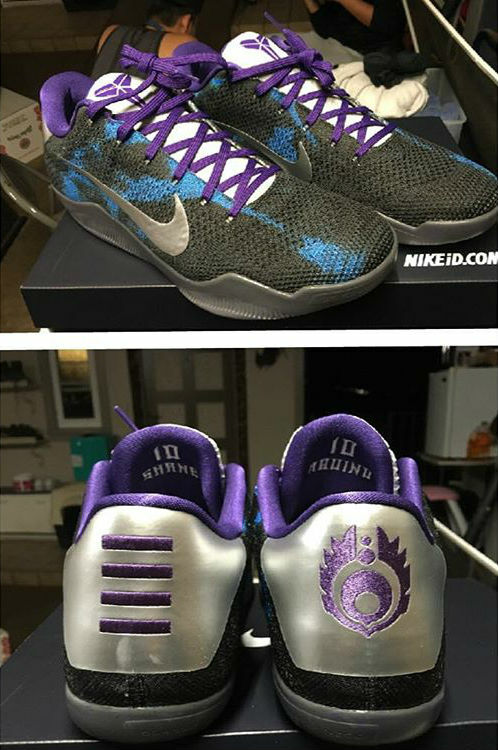 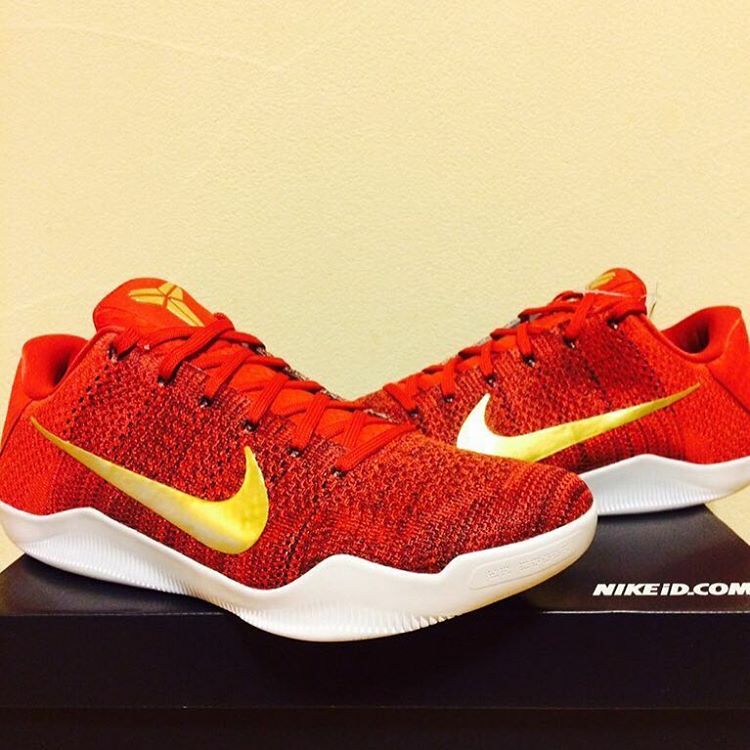 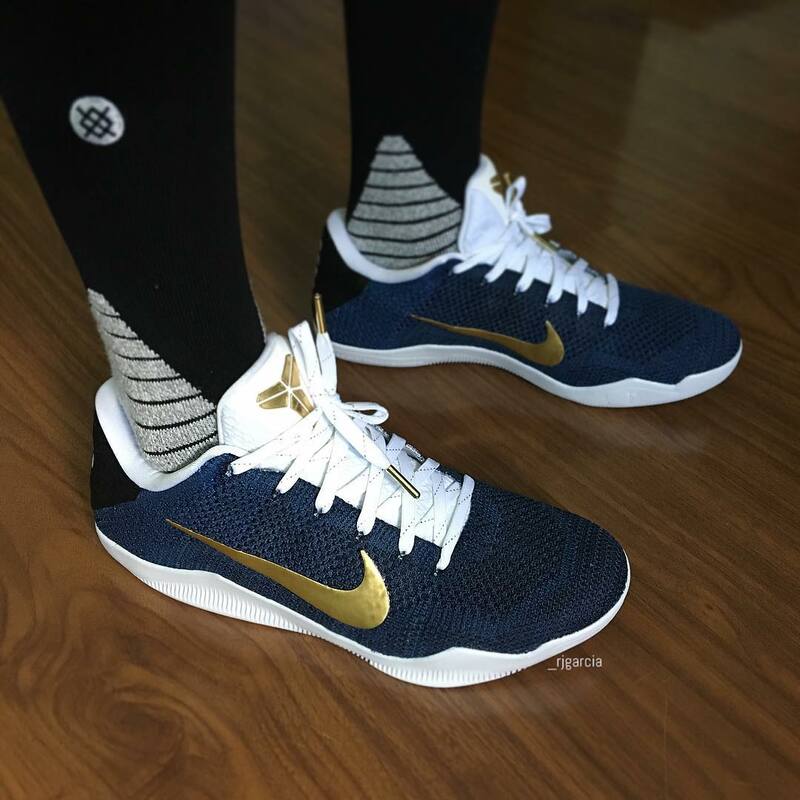 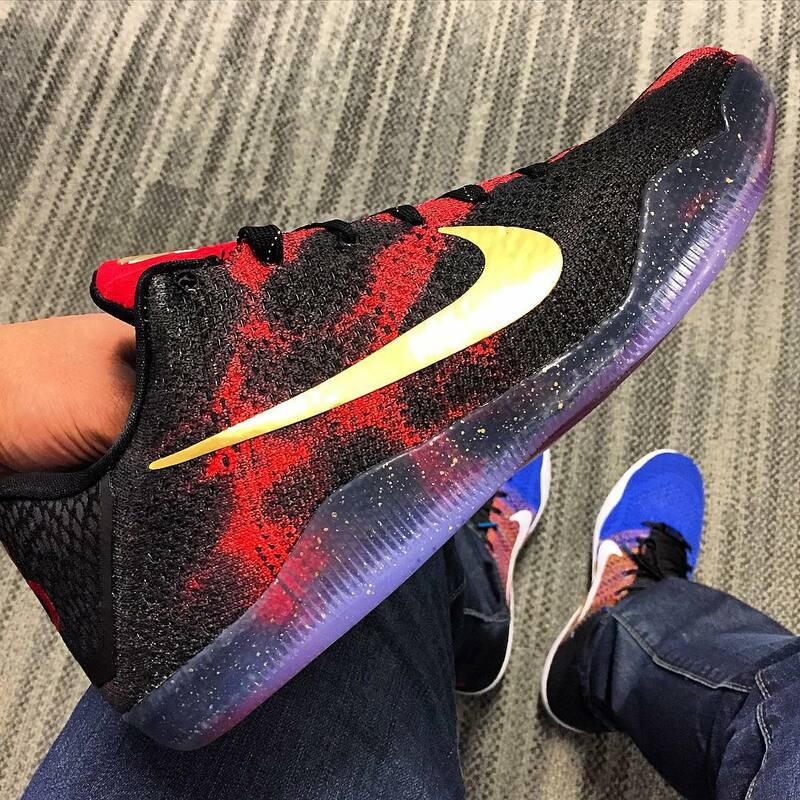 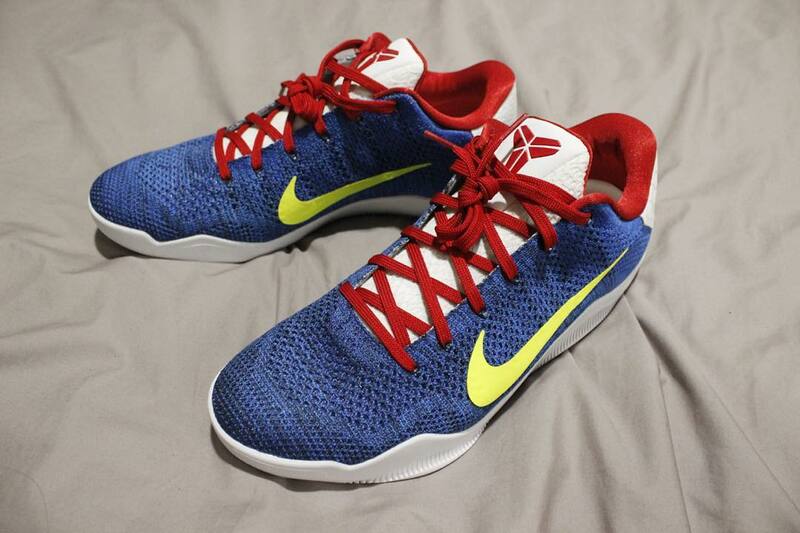 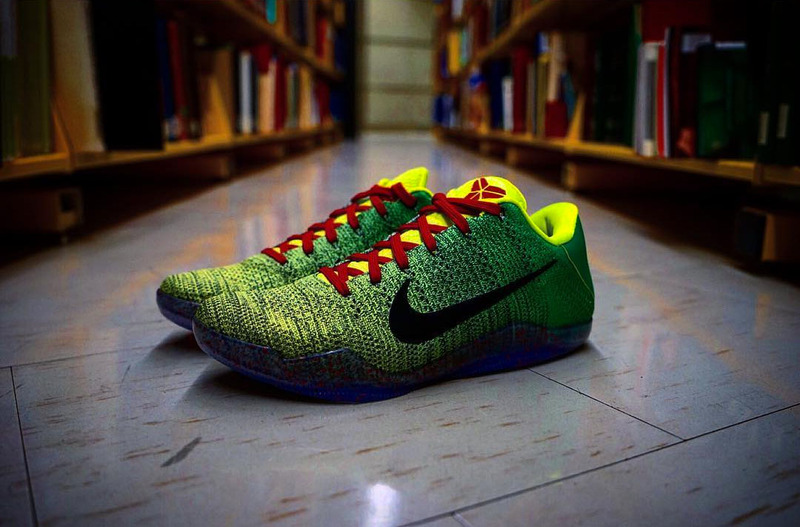 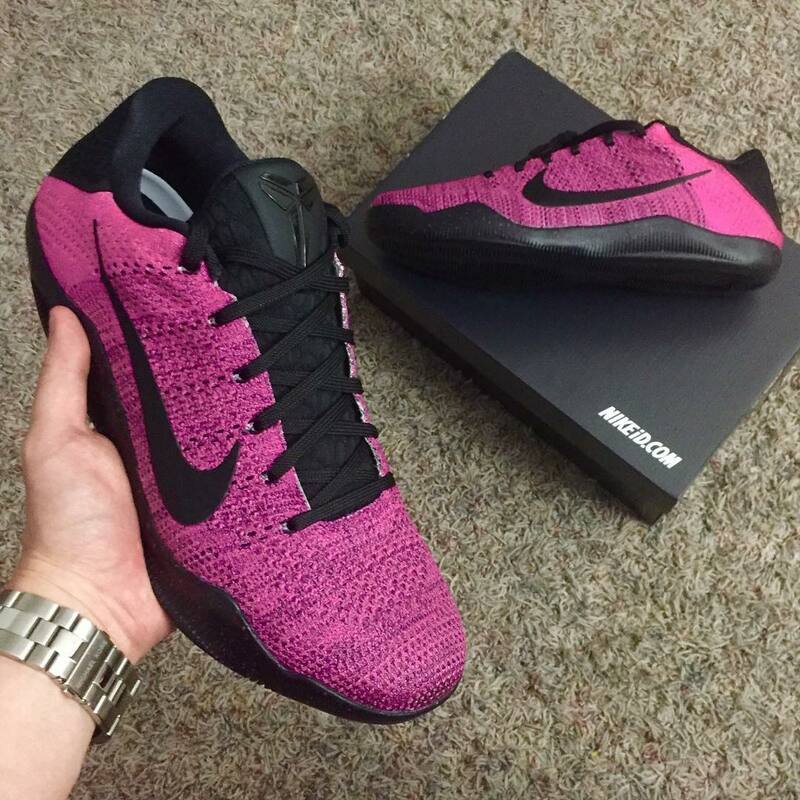 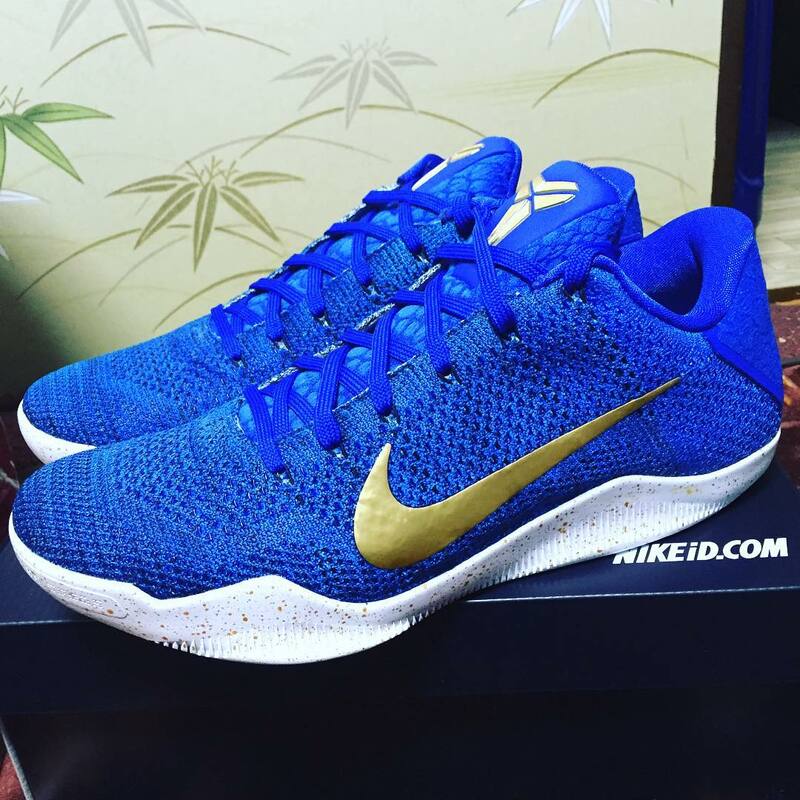 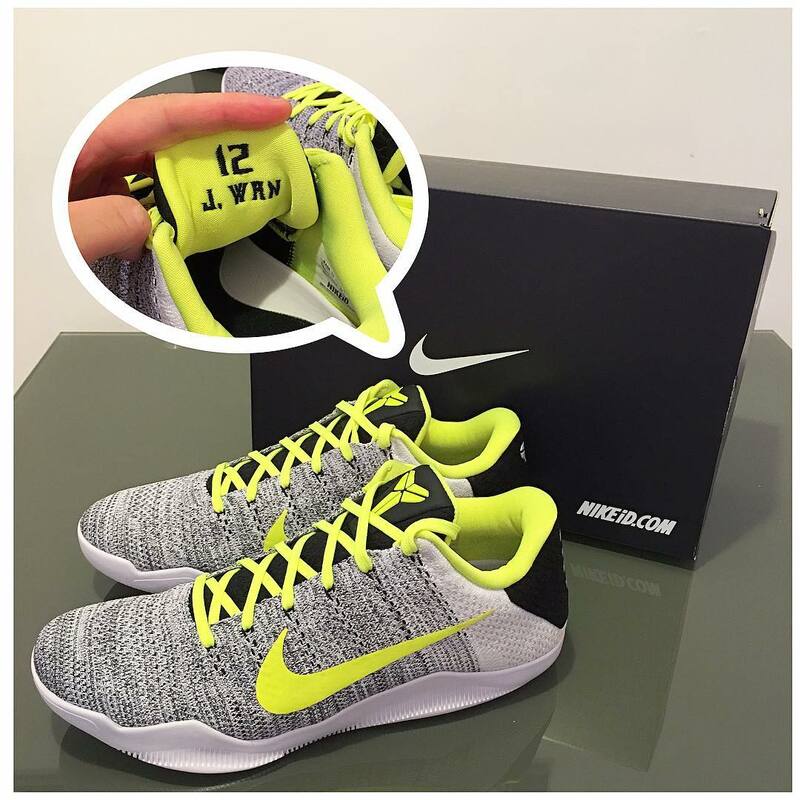 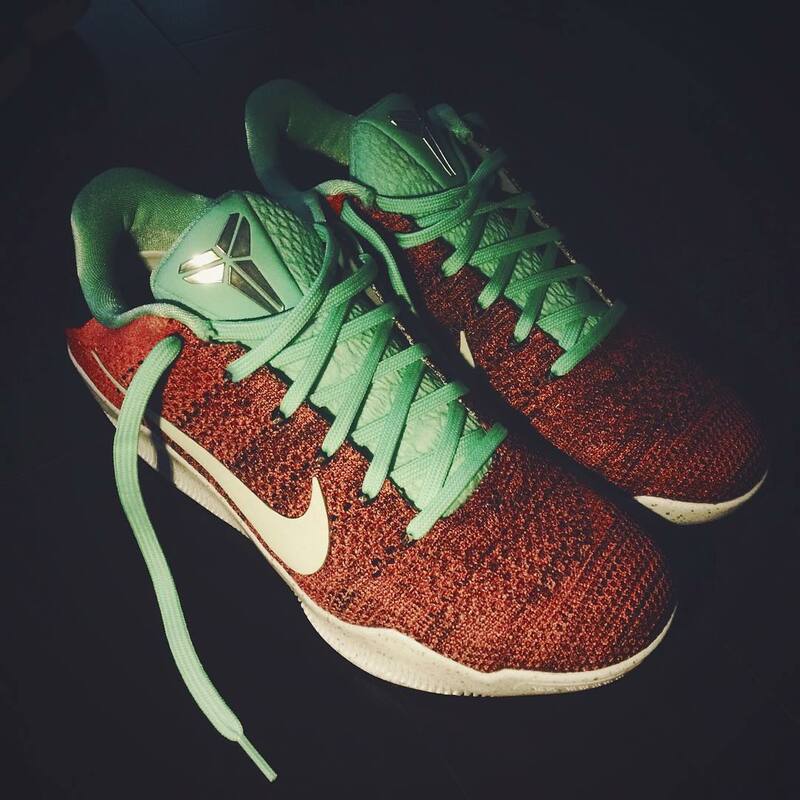 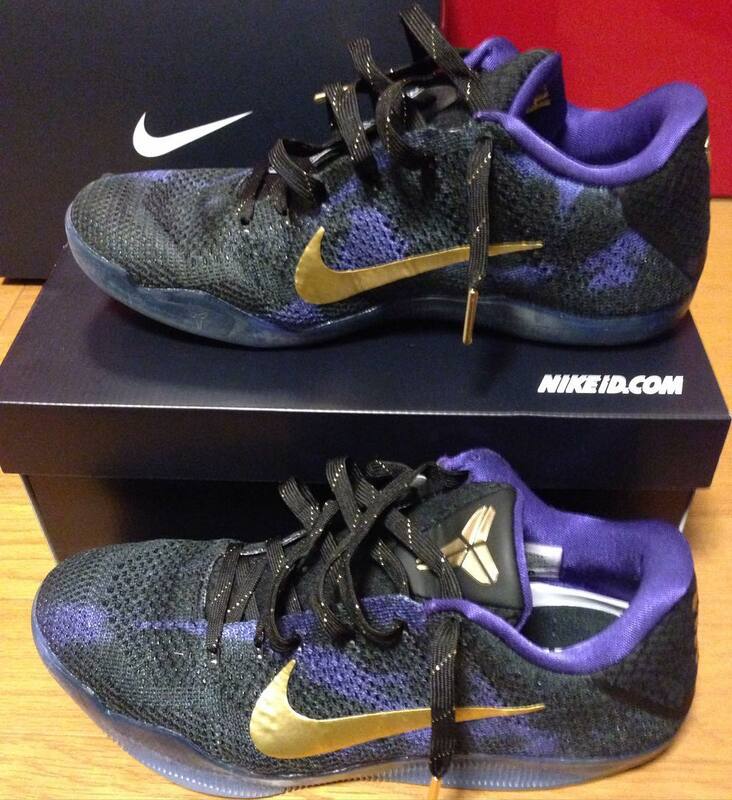 To coincide with the launch, the model was made available for customization on the NIKEiD platform. 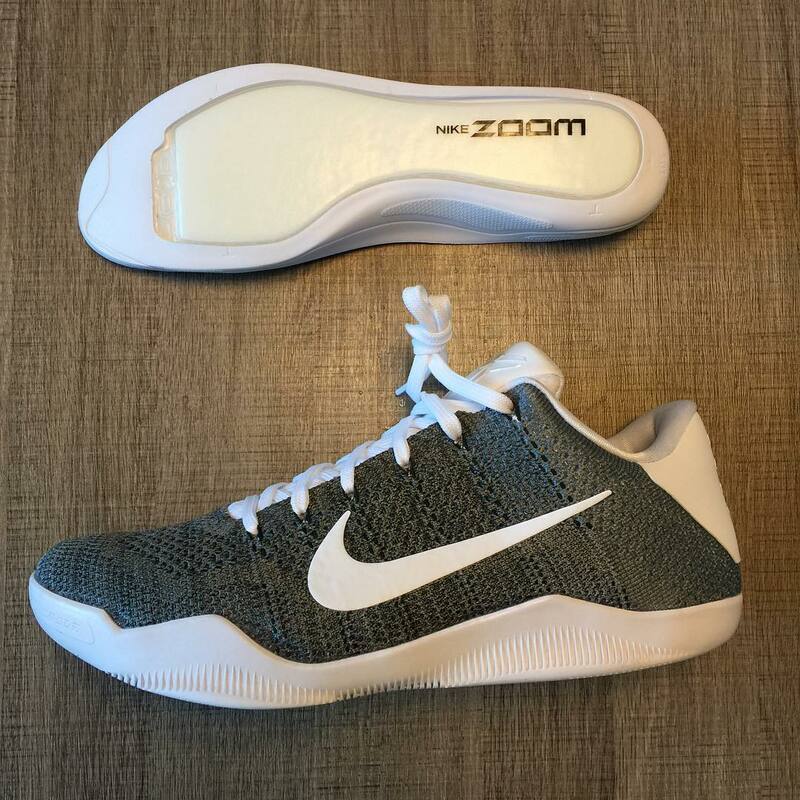 Designers not only have the opportunity to choose from a variety of patterns and colors, but can give their shoe Lunarlon, heel Zoom or full-length Zoom cushioning. 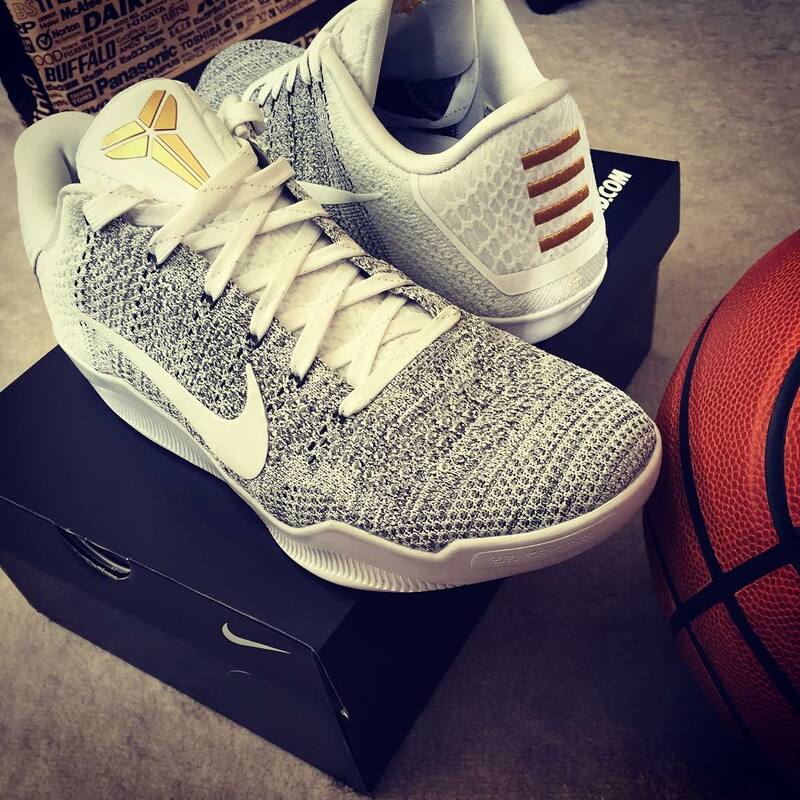 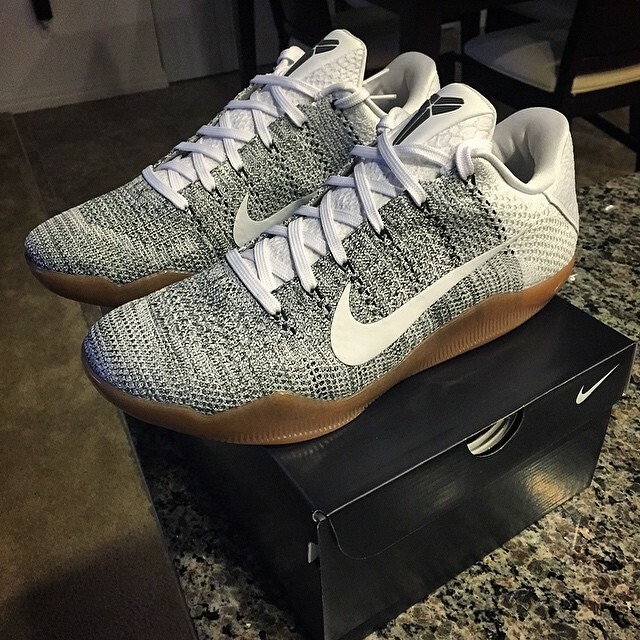 Pairs have already started to ship and sneakerheads are busy showing off their work on social media platforms. 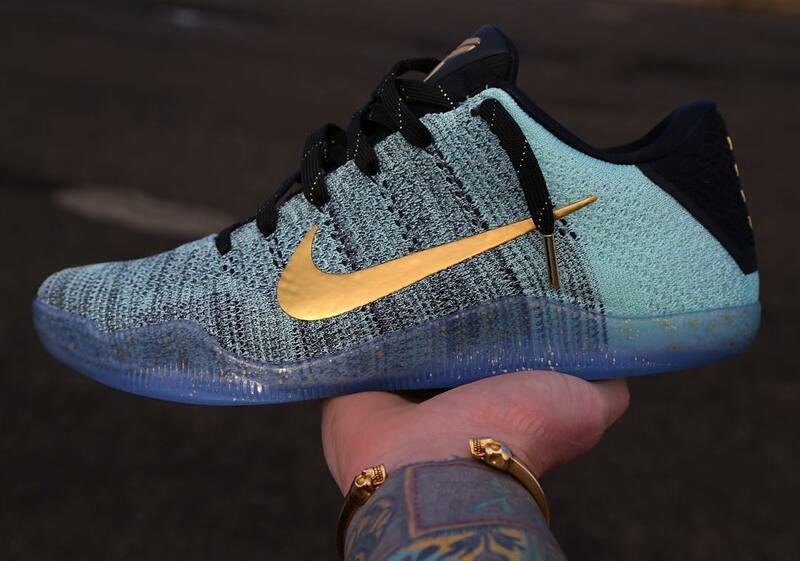 To give you an idea of what to expect in a completed design, we've rounded up the 50 best posted on Instagram now.